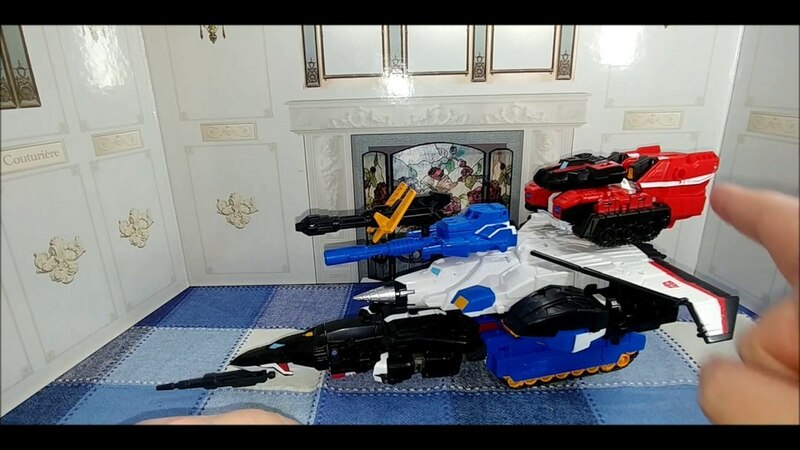 Following their Drift figure. 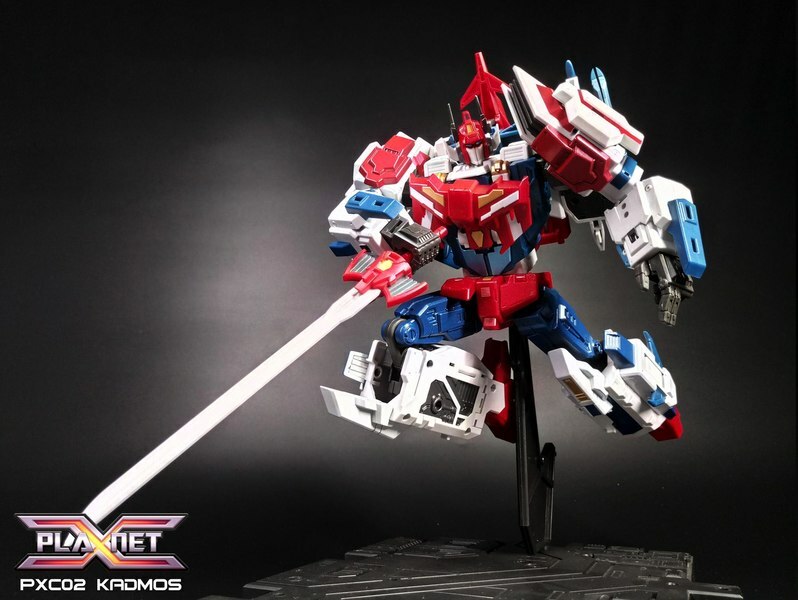 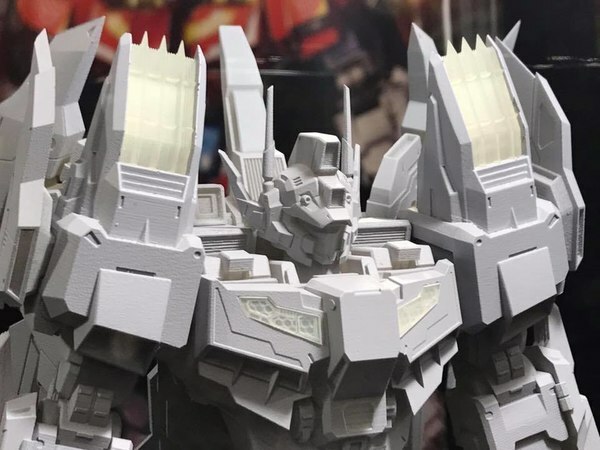 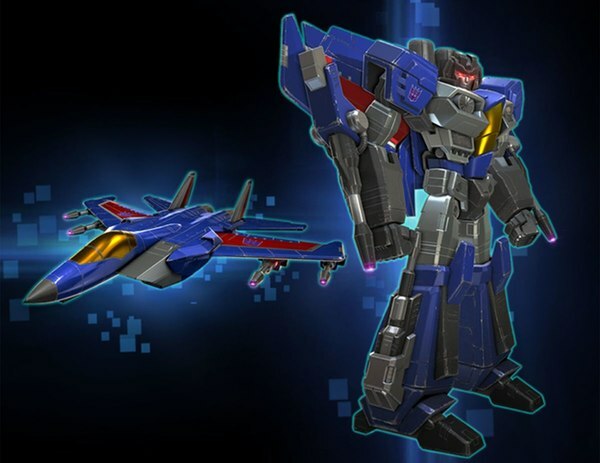 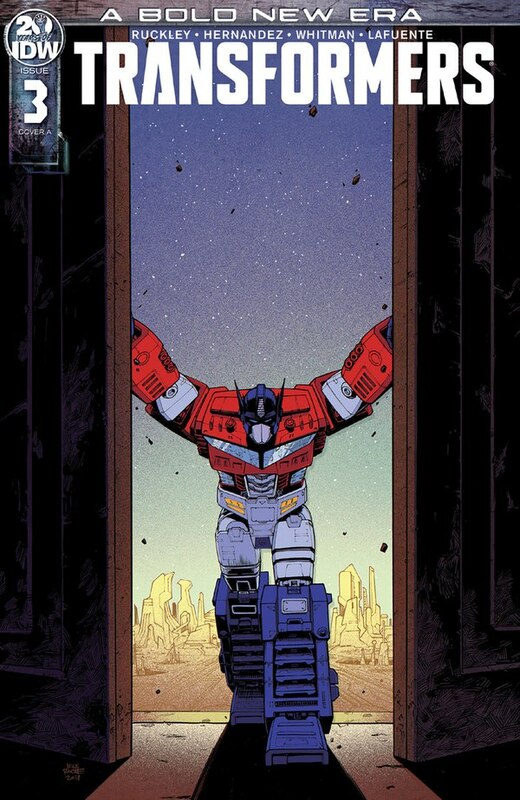 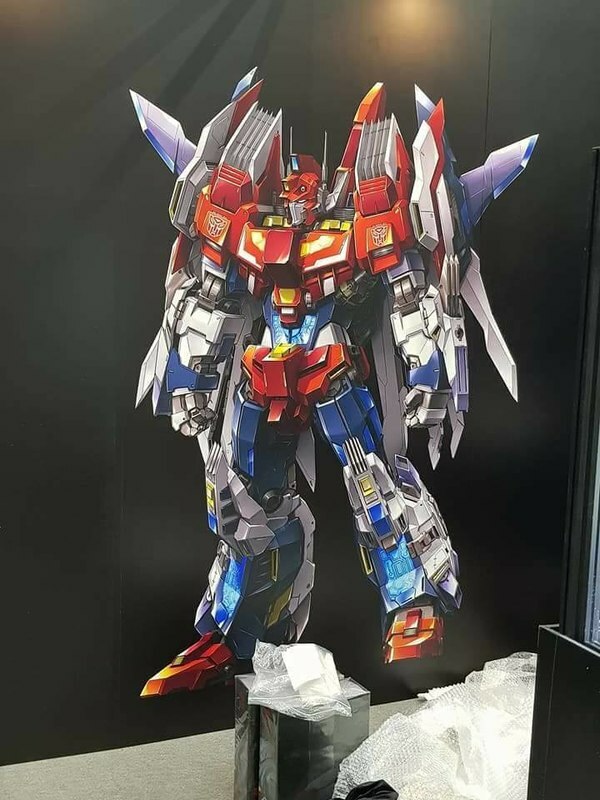 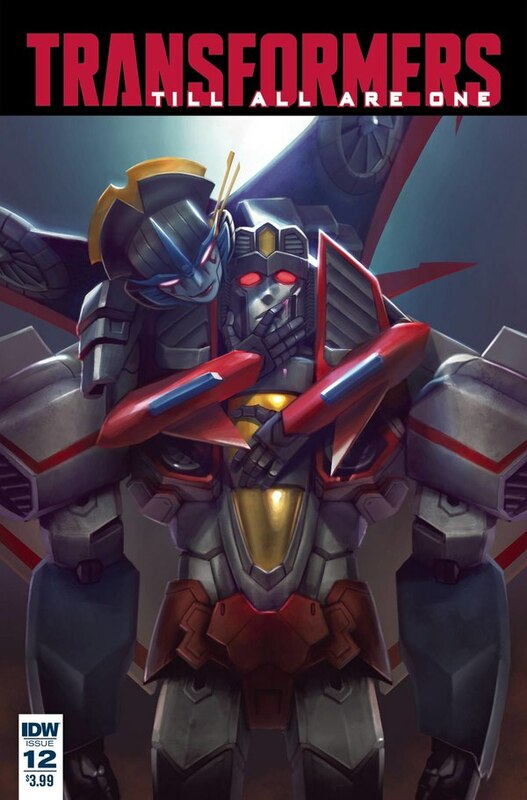 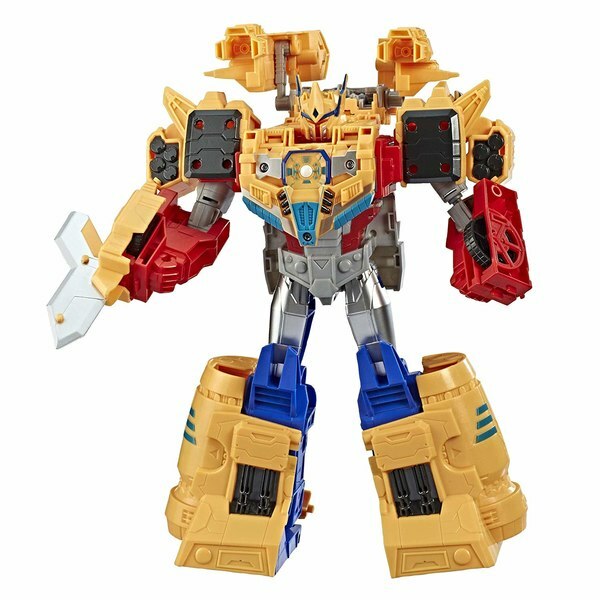 Flame Toys reveals their latest homage to the IDW Star Saber comic book character! 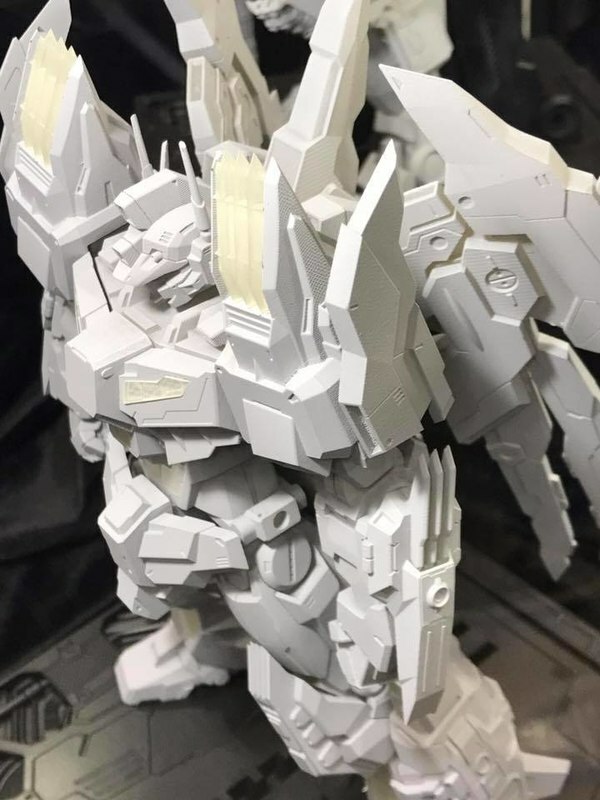 This mold is quite stunning in design and detailing, bringing this figure into competition with the kind of work we have seen previously from Gundam and other super-detailed Japanese mecha characters. 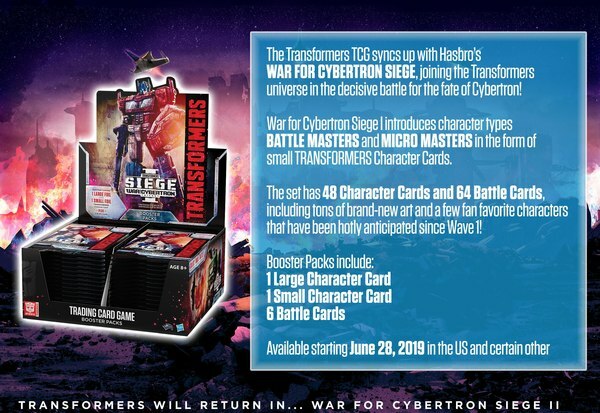 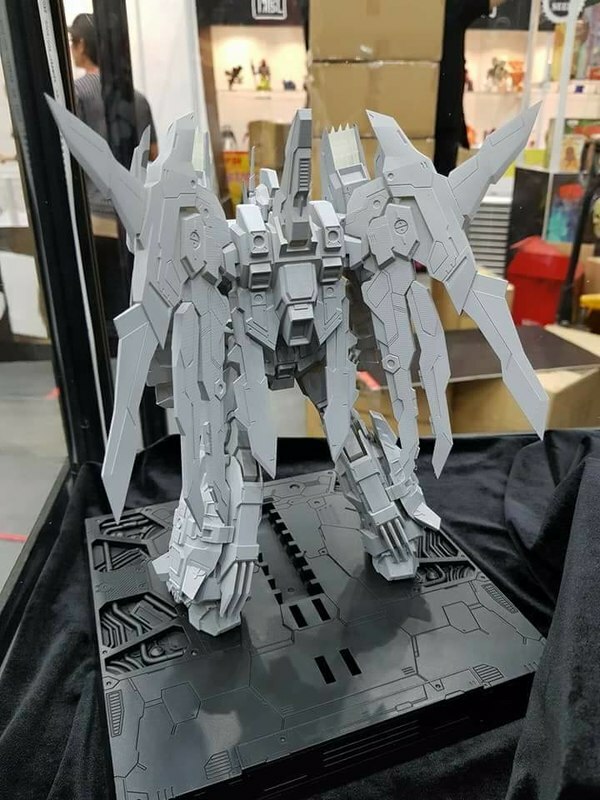 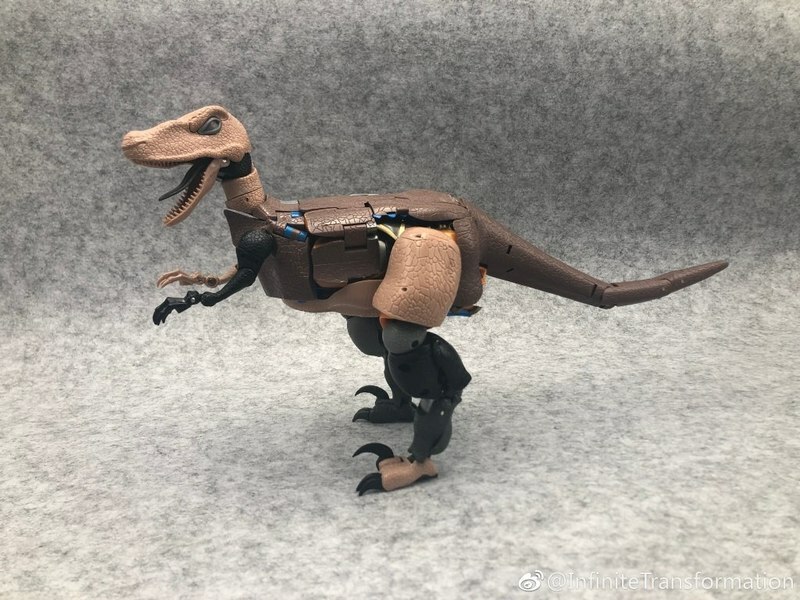 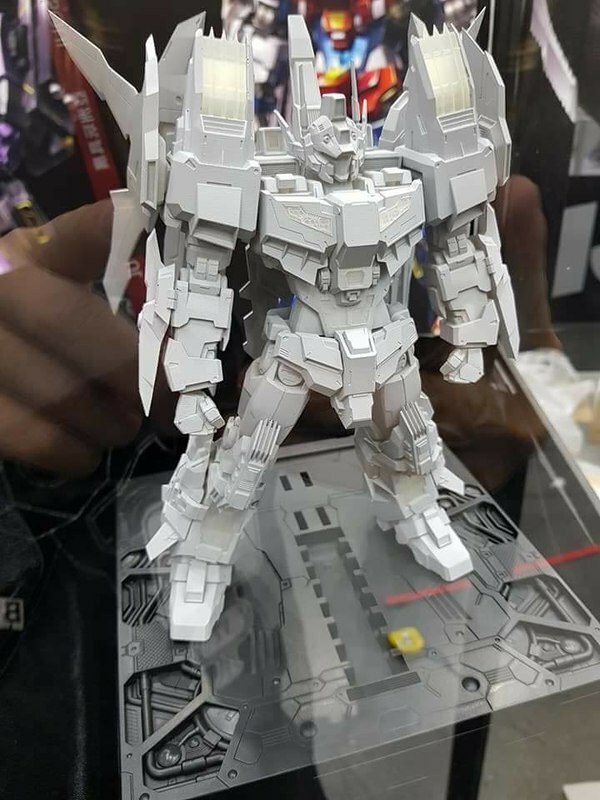 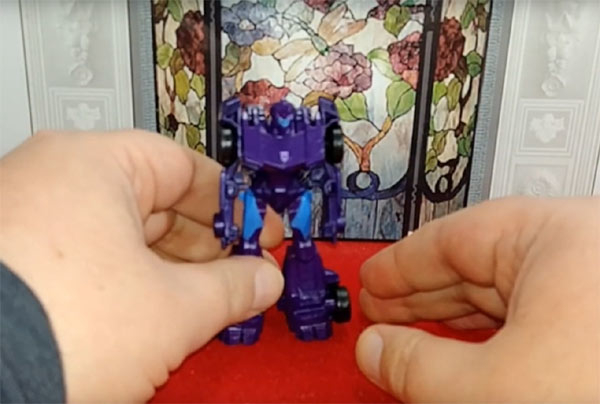 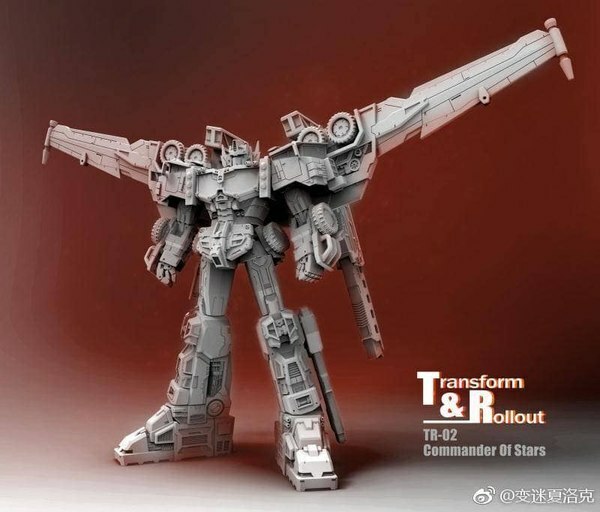 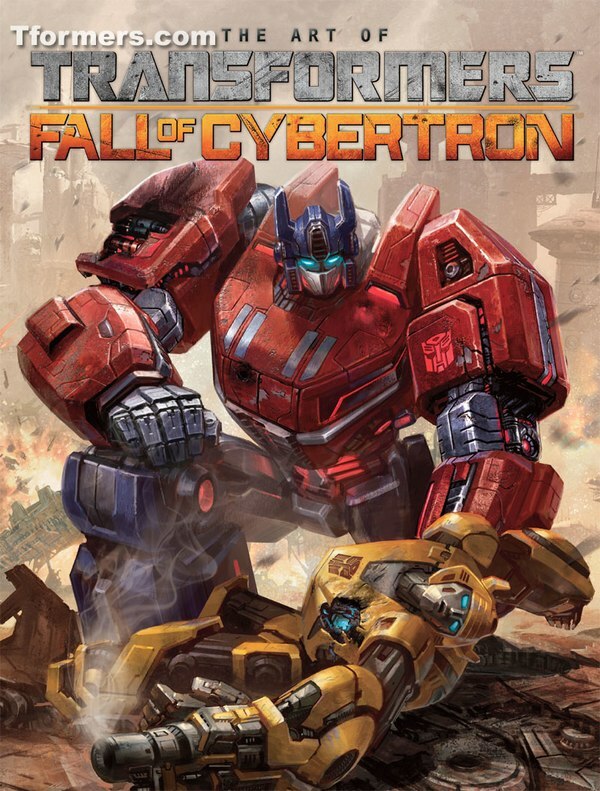 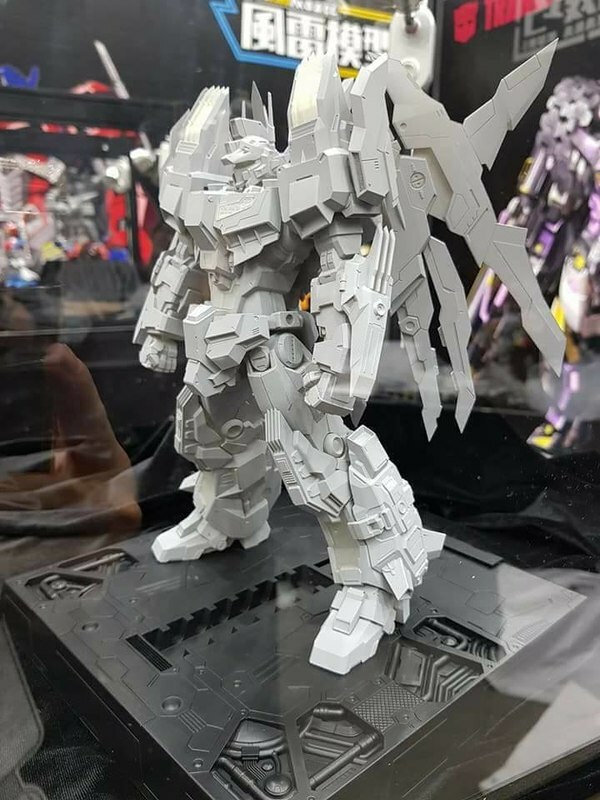 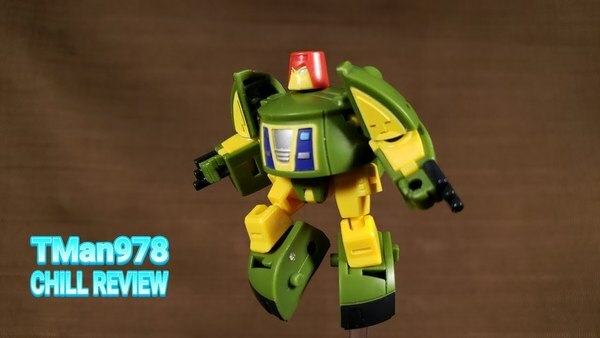 No word on the price or when this will be delivered, but be sure to check out the images of the concept art and prototype for what is sure to be one of the most exciting Third Party projects in some time. 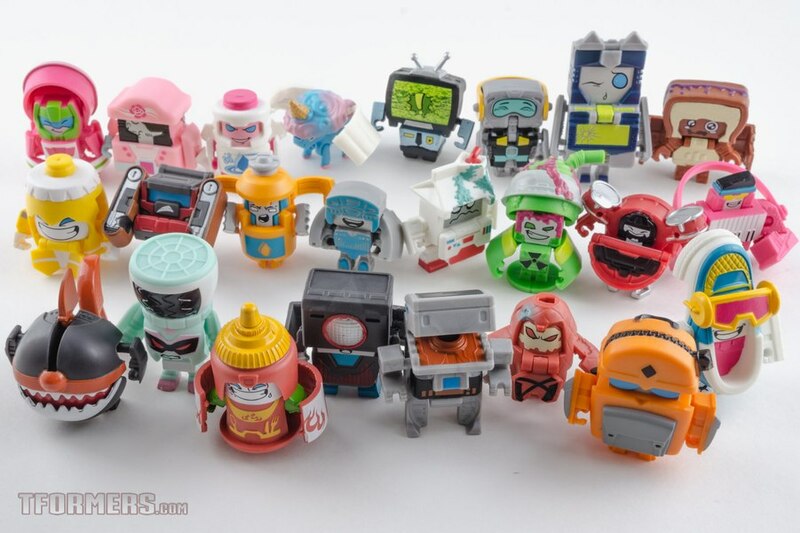 Thanks to site sponsor Robotkingom for the images from Hong Kong Toysoul convention.